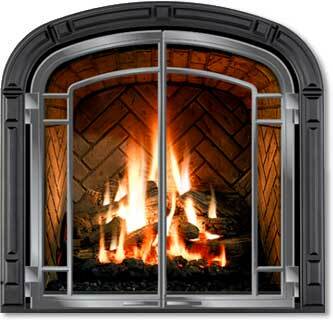 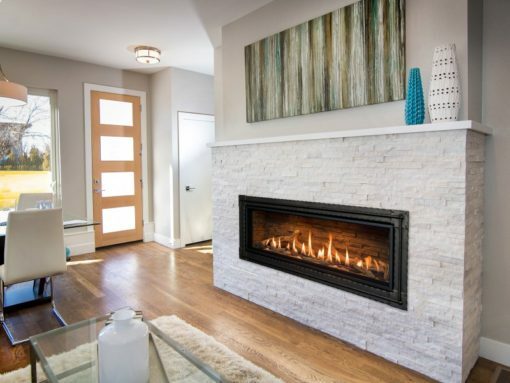 – P.4 Efficiency (ENERGUIDE) is an efficiency rating more recognized in Canada to measure annual fireplace efficiency. 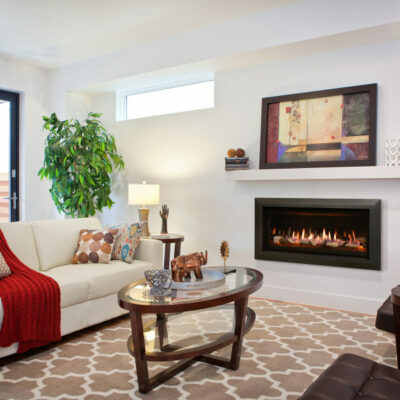 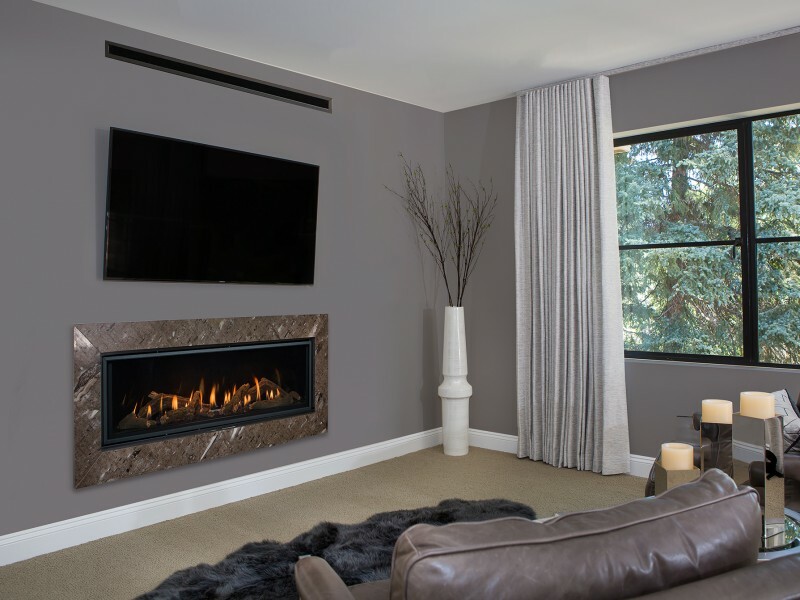 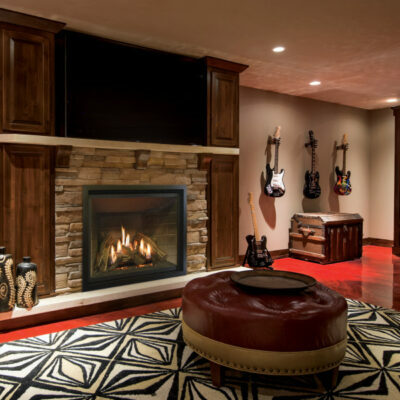 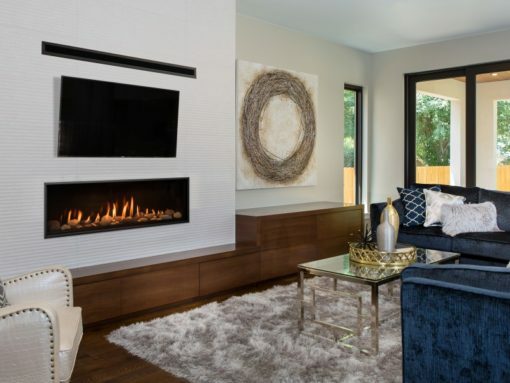 – Steady State Efficiency is a measure of how efficiently your fireplace converts fuel to heat once it is warmed up and operating at a steady temperature. – Annual Fuel Utilization Efficiency (AFUE) is a measurement of the fireplace’s ability to convert fuel to heat over a longer period of time including the cycling on and off time period.